The TN Delimitation Commission Bill, 2017 also suggest quota for women, SC and ST candidates. CHENNAI: A bill for setting up a panel to recommend delimitation of wards in local bodies and also suggest quota for women, SC and ST candidates was introduced in the Tamil Nadu Assembly today. The TN Delimitation Commission Bill, 2017, introduced by state Municipal Administration Minister S P Velumani, provides for delimitation of territorial wards of village panchayats, panchayat unions, district panchayats, town panchayats, municipalities and municipal corporations. When the bill was introduced, DMK legislators said they opposed it. Once the bill is passed and the Act enforced, the panel shall make recommendations for fixing the total number of members to be elected to every local body on the basis of population as per the last census. According to the proposed legislation, the commission would recommend reservation of wards for Scheduled Castes, Scheduled Tribes and women in local bodies according to the population, determine boundaries of wards in local bodies and geographical compatibility. It would make recommendations for dividing the area of every local body into wards in keeping with the number of members that may be needed on the basis of the population. 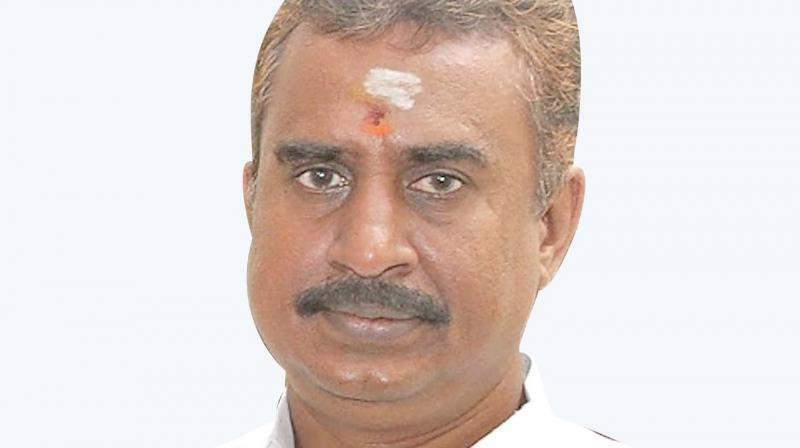 In the Statement of Objects and Reasons for the bill, Velumani said the government has decided to constitute a delimitation commission to make recommendations for carrying out delimitation of wards as per 2011 census and in respect of population of SCs, STs and women in the respective wards. The DMK had last year moved the Madras High Court seeking, among other things, reservation to categories including STs and rotation of seats in posts as per the Constitution. Following the plea, the Madras High Court had held the notification for civic polls (scheduling elections on October 17, 19, 2016) as null and void. The court had held that the TN Panchayat Election Rules were violated in the mater. On July 6, the Madras High Court had adjourned till July 14 all petitions, appeals in connection with local body elections in Tamil Nadu as a Special Leave Petition was set to come up in the Supreme Court on July 12.